At the United Nation’s high-level summit in Kenya on pollution, EU environment Commissioner Karmenu Vella handed over a large cheque to three UN institutions, which will be used to set up the ‘cross-regional wildlife programme’. Animal protection group CITES hopes to use the money to prevent the illegal killing of wildlife in a number of key protected areas, while the UN’s drug and crime office (UNODC) will target the illicit trafficking trade. Wildlife poaching is still widespread across the African continent but statistics suggest that mitigation efforts are starting to slowly pay off. 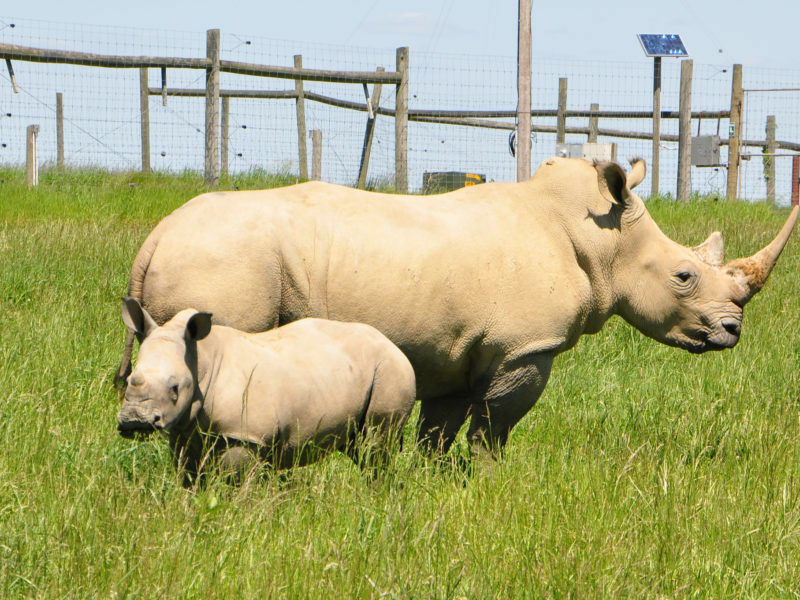 The Save the Rhino organisation said that rhinos poached in South Africa in 2016 decreased by 10.3% compared to 2015. Secretary-General of CITES John Scanlon warned that African elephant poaching is also still a large concern but explained that it has now decreased to its pre-2010 level, after peaking at the beginning of the decade. 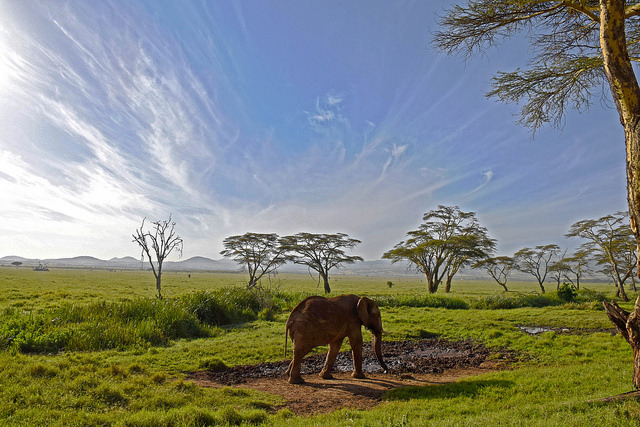 As part of the UN’s 2030 Agenda, Sustainable Development Goal 15 obliges nations to stamp out poaching, prevent biodiversity loss and reverse land degradation. Head of the UN’s Nairobi office Sahle-Work Zewde explained that “providing technical assistance to member states as they strive to achieve the bold targets of the sustainable development goals is a challenge of scale”. She added that “goal 15 is no exception and the European Union, with its generous financial contribution, is helping ensure that the children of Africa will be able to witness the magnificent diversity its land has to offer”. 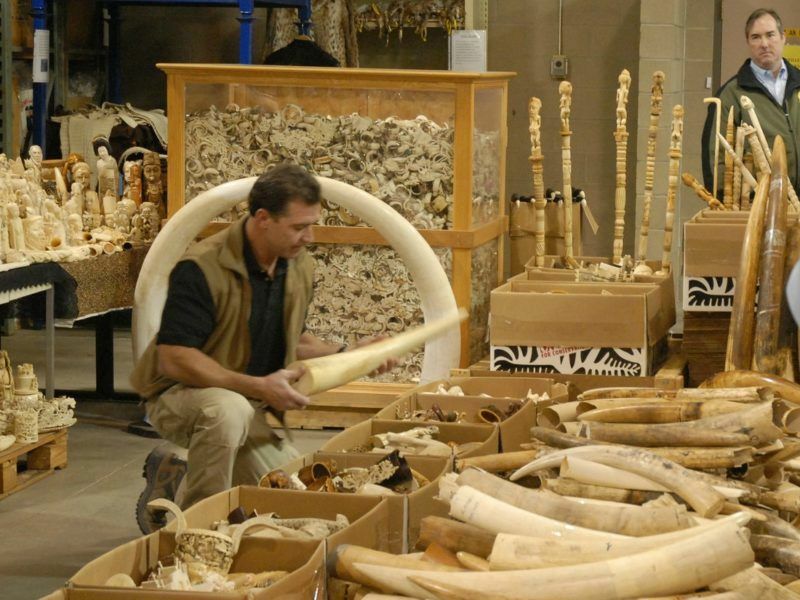 But Europe has its own problems with the illicit wildlife trade. In a report published last month, the UN warned that an environmental “looting” spree is a serious concern across 15 countries in Central and Eastern Europe. 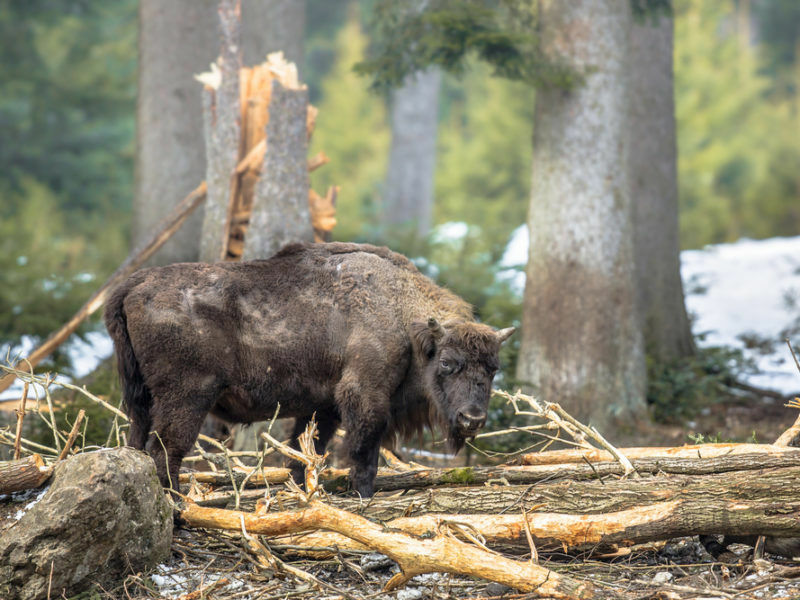 The Combatting Wildlife and Forest Crime in the Danube-Carpathian Region report said that illegal logging, fishing, poaching and the caviar black market are exerting “high pressure” on the area and has already caused the extinction of one species of fish. It added that up to 36 million birds are stolen or killed in the Mediterranean every year, destined for restaurants in Italy and Malta especially. Environmental crime is now the planet’s fourth largest form of criminal activity, valued at anywhere between €91bn and €258bn. EU environmental law is starting to pay off, according to the report, as some populations of large carnivores like bears, lynx and wolves are now recovering and being spotted in countries where they were thought to be extinct, like in Austria. 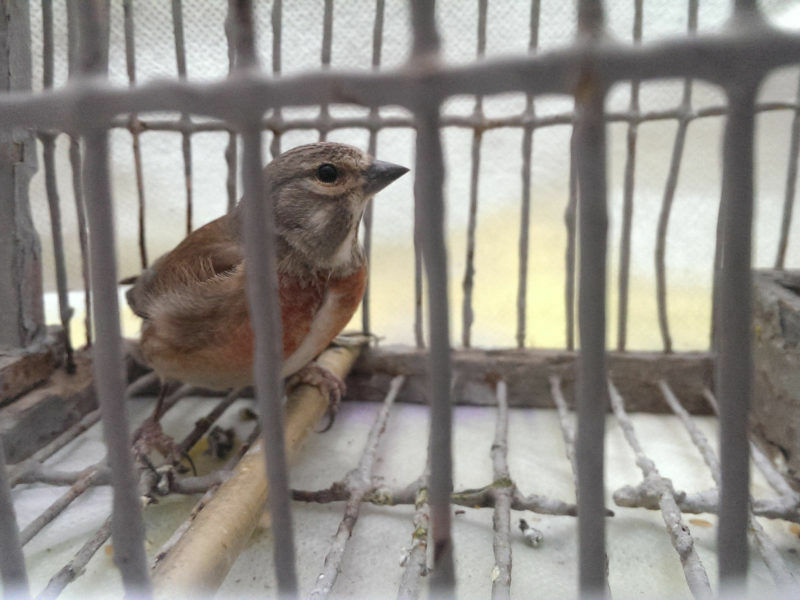 Malta opened its wild bird trapping season in October, disregarding its EU accession promise to outlaw the practice and a pending case at the European Court of Justice. As part of his quest to reverse all measures put in place by predecessor Barack Obama, US President Donald Trump’s administration last month said it would scrap a 2014 ban on hunting trophy imports. But Trump later revealed that the ban would actually remain in place pending a review, despite the US wildlife department saying that conservation efforts in countries like Zimbabwe meant imports could resume. 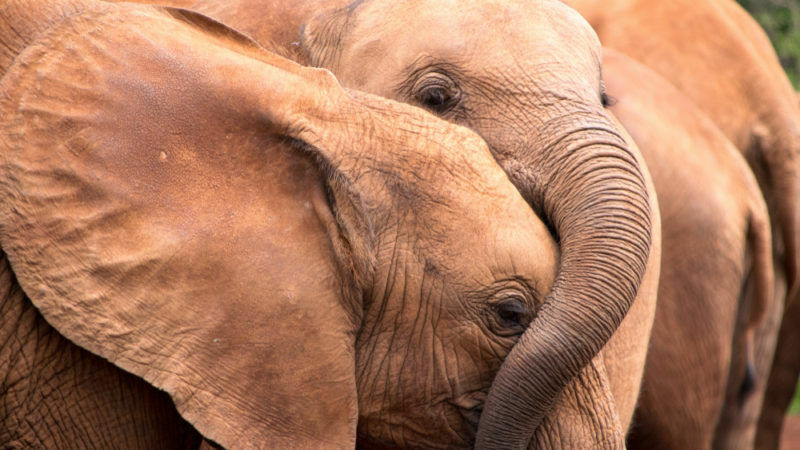 It is thought that public outcry, illustrated by the trending hashtag #BeKindToElephants, led the White House to backtrack on its decision. A photo of Trump’s eldest son, Donald Jnr, holding a knife and a severed elephant’s tail was also circulated again on social media. The European Union's top court said on Monday (20 November) Poland would be fined €100,000 a day if it did not stop large-scale logging in Bialowieza Forest, a UNESCO World Heritage site.